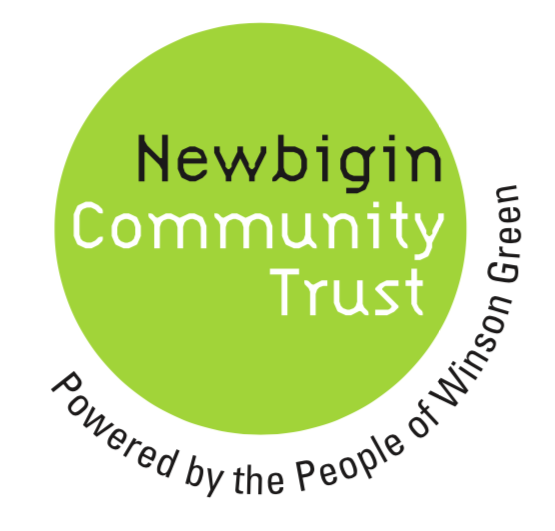 One of the innovative initiatives being piloted from Newbigin House is ‘Zlto’ volunteer rewards programme. Zlto was launched in the UK with Allan Van Der Meulen 12th June, 2018 at Newbigin House. This revolutionary new volunteers incentive program was designed as a mobile phone app by Allan and has so far enabled 35 local volunteers in Winson Green to earn reward points from their local activities. The reward points can be redeemed at local schools (eg for school lunches, excursions) and shops (eg for meat, vouchers) and the social impact volunteers made is recorded. Allen is a young change maker from Cape Town, South Africa, who with R-Labsfoundered Zlto and helped Anji to pilot this programme in Winson Green. Allen visited the UK in May 2018 to help promote Zlto too and some real breakthroughs have happened since then (see Allan’s inspiring video here). Here is some latest news from R-Labs, the founders of Zlto. ‘In the UK, Zlto has been shortlisted as one of Vodafone’s Top 50 Techstarters, promoting tech for social good. Our first big UK win! 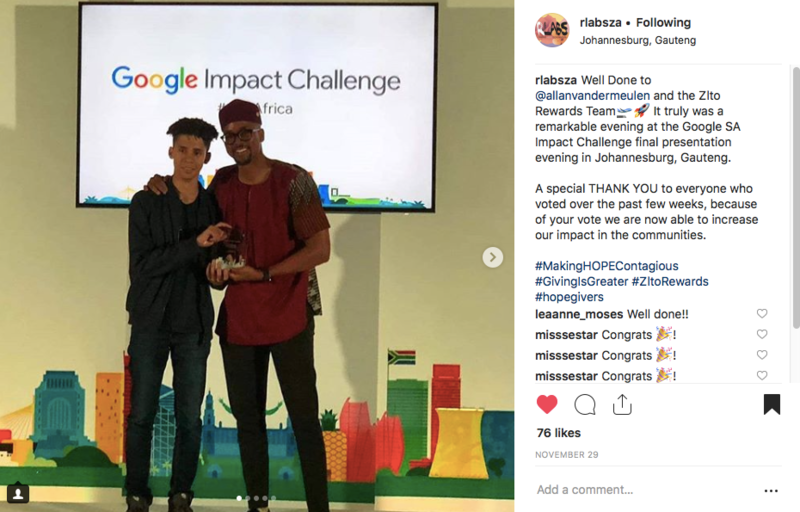 The Zlto team in South Africa has won an award from the Google Impact Challenge, opening up fantastic opportunities for scaling Zlto in 2019. We’re in discussions with organisations in Salisbury, Brighton, Scunthorpe, Grimsby, Doncaster, Sheffield, London, and Bedford to roll out Zlto in 2019. We have a wide range of organisations involved, working with people who are homeless / formerly homeless, unemployed, young people excluded from school, refugees and asylum seekers.